Young children are very aware of their surroundings and the differences between those around them. Children notice differences in hair, clothes and skin color. It is important to emphasize these differences in order to teach children about diversity and acceptance. 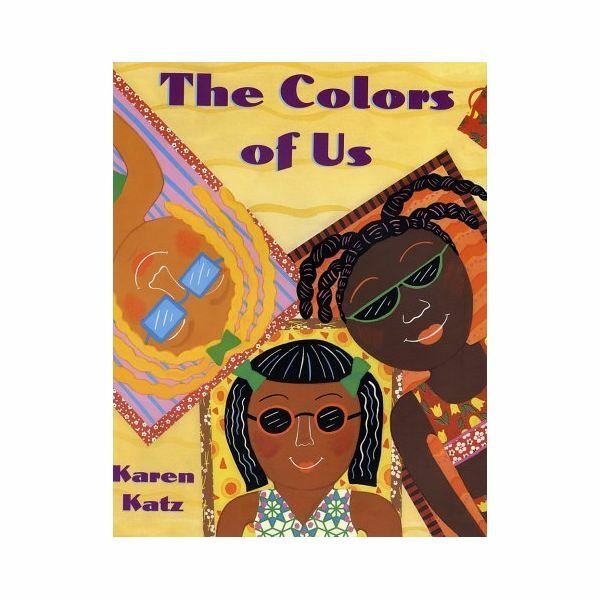 The book, “The Colors of Us," by Karen Katz is a wonderful story about a young girl and her mother who are observing the differences in the skin colors of their friends.The book begins with seven-year-old Lena describing her own skin as “cinnamon color." She then goes for a walk through her neighborhood and names the color of each person she meets along the way.This book opens the minds of children to the differences of the people in their school and neighborhood. After reading this book as a group, it is likely that the children in your classroom will have many thoughts and questions; this is the perfect opportunity for an extended activity on diversity.The following sequence of activities incorporates literacy, art and social studies. Literacy. After reading the book, ask the children how they would describe their skin color. Write each of their answers down so they can be used later. Art. Set up paint at a table, as well as large pieces of white paper and mirrors.Have the children look in the mirrors and paint their self portraits.This will allow the children to really assess what makes them who they are and give them the opportunity to create themselves on paper. Social Studies. When teaching young children, social studies is simply an understanding of the world that surrounds you. Allow children to talk about their pictures to the rest of the class. How are they the same? How are they different? Literacy. Remind children how they described their skin color when you asked them earlier.Help them to write the words that they used to describe themselves on their self portraits.This will encourage language and literacy. Each activity concentrates on teaching children about diversity and encourages acceptance of the differences of every person.